If you liked this show, you should follow Aaron Moriarity. 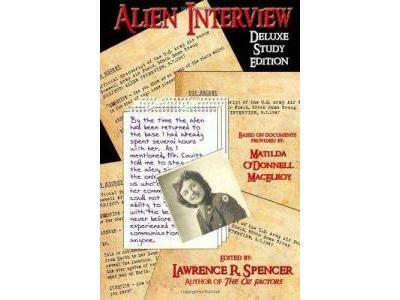 Author of several books, Lawrence R. Spencer Editor of the "Alien Interview" Based on the documents provided by: Matilda O'Donnell MacElroy. 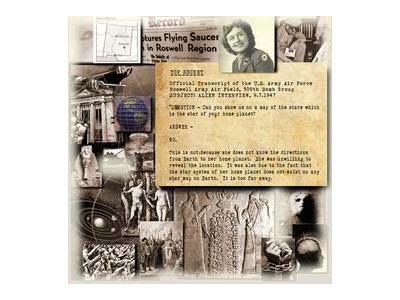 joins Aaron Moriarity as we explore what could well be, the real story, not only about Roswell, but also about our true selves, not only as people of Earth, but also as Immortal Spiritual Beings. Do not miss this show! The Biggest Story Ever! Get ready to look into your deepest self and ask....Am I a God? 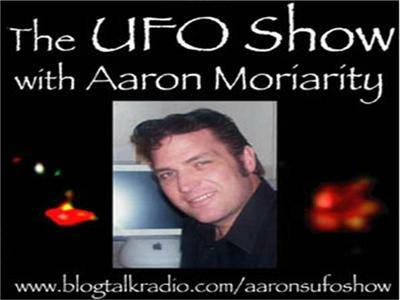 Tune in and listen, you may be the key that unlocks us from this Prison Planet! 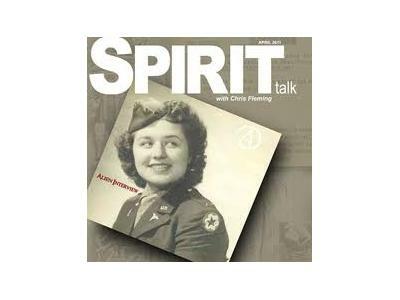 Read the book, tune in! And keep looking up!